Its a new month which means it's time for a new challenge and another opportunity to win a $20 voucher to spend. 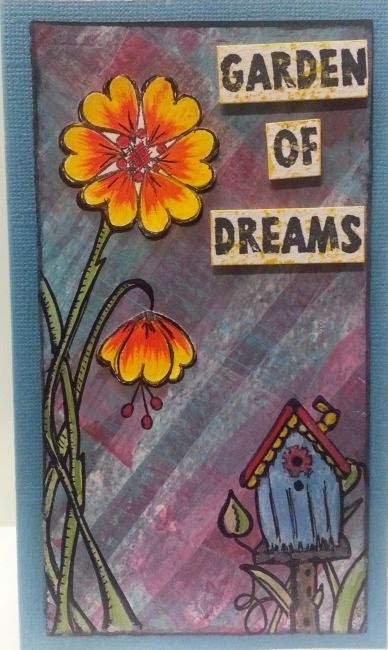 This month we are challenging you to make something using "Stamping" this is such a broad topic with lots of different techniques out there using stamps of all kinds so we can't wait to see what you have to show us this month. You can find all the rules and guidelines at the bottom of this post. Now onto some wonderful inspiration from our Design Team members Anne and Lynne. 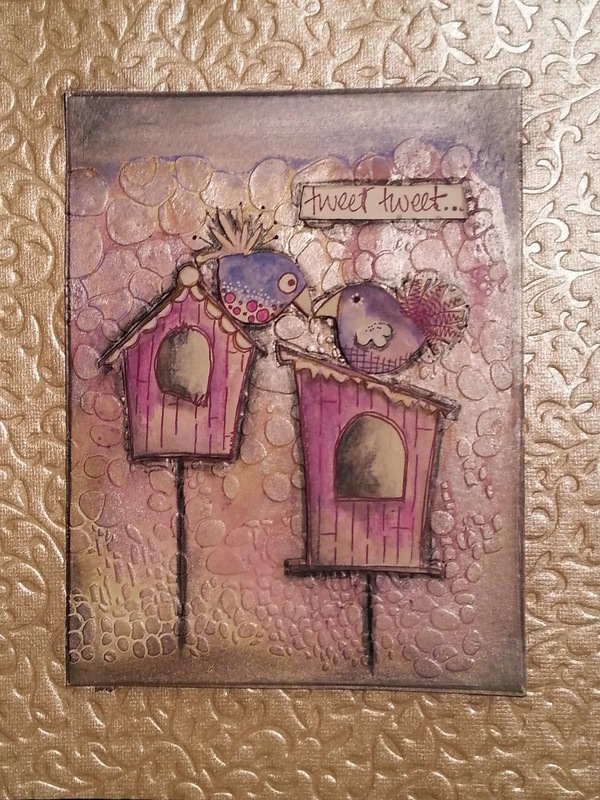 Anne has used the "Eclectica EDY10" stamp set and Fresco paints to make this beauty. Lynne has used Jofy Plate 15, Jofy Mini 20 and some Grunge Paste.